Do you want the cheapest way to work with me one on one? by meeting me at my home in my June 27-30 retreat, click here. 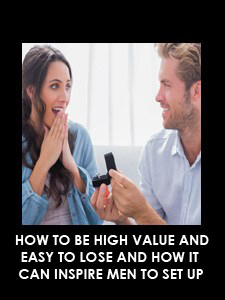 How to be a high-value woman? 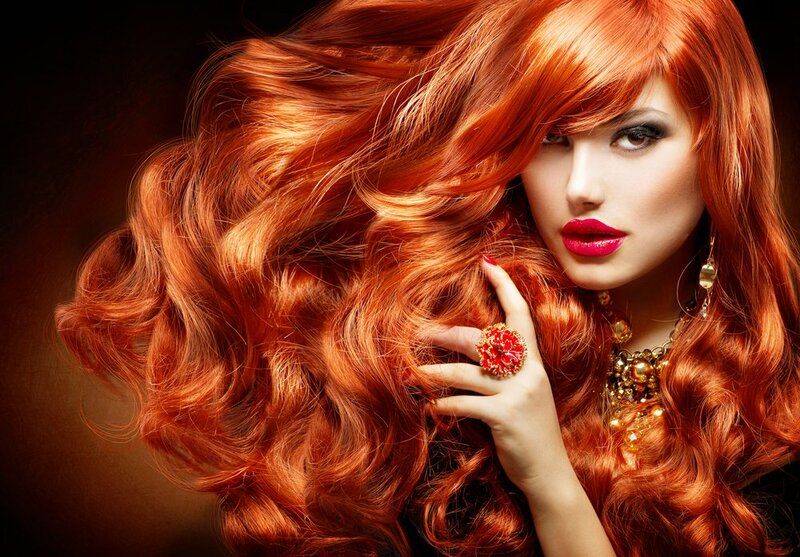 Here are seven traits of a high value woman that will make him all mushy inside. Some women are natural Goddesses. They just automatically know how to be a high value woman.